A web app called Ridetrackr has been made to improve the use of designated drivers throughout greek life. 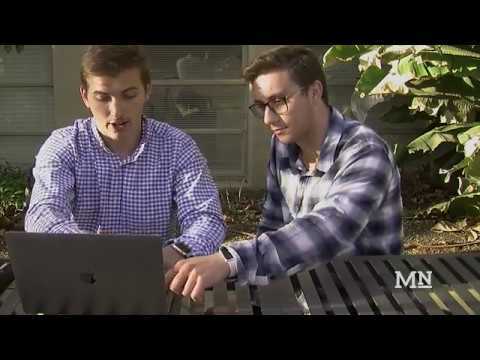 Computer Science seniors Collin Dutter and Ethan Harlig were inspired to create this app after watching their fraternity members struggle to communicate through texts and phone calls with their designated drivers each weekend. Ridetrackr users can join one or many different organizations on the app, requesting and giving rides to others in the organization. Although Ridetrackr is currently a web app so that all types of phones can join it, Dutter and Harlig have plans for an iOS and Android app in the near future.